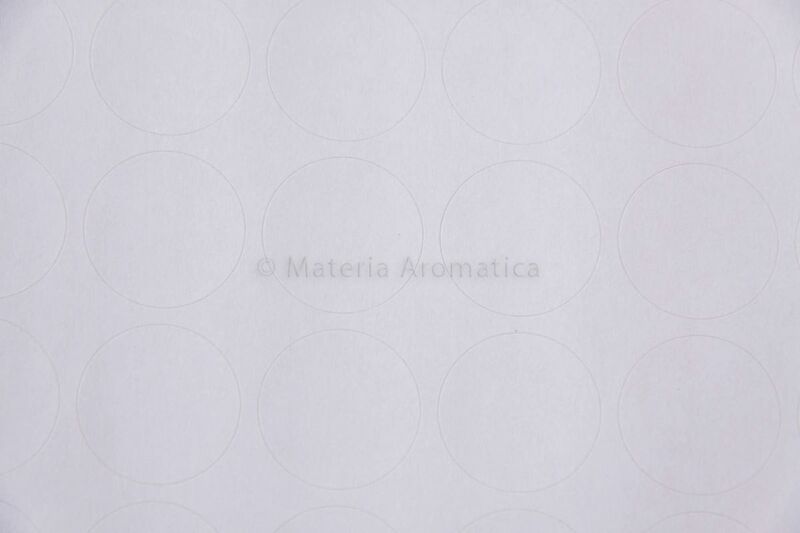 A4 Sheets of small round labels to fit precisely on the caps of the essential oil bottles.  A real time saver: The labels are ideal to sort out your bottles and find quickly the one your are looking for. 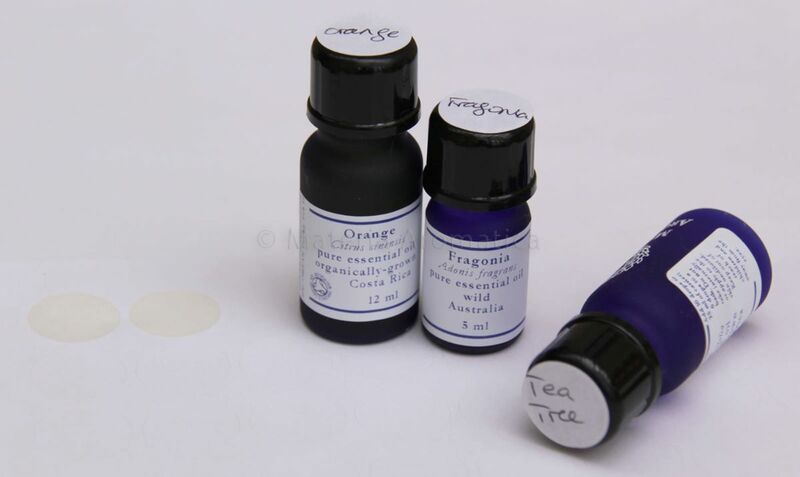 These little labels are excellent for putting on top of your essential oil bottles. It is much easier to find exactly what you are looking for in the storgae box or soft bag! 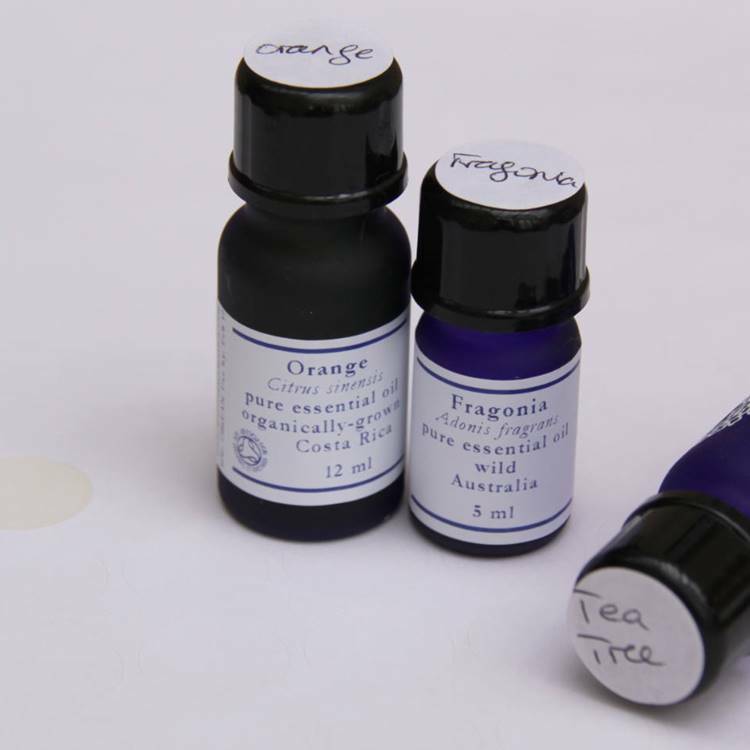 I have also found them useful for carrier oils and hydrosols too!